CSO @IBM • Author of "Ten Words" & Host of "The Ten Words Podcast"
I wrote Ten Words earlier this year. It’s book I am very proud of containing short stories about 140 “characters” who have inspired me, and who have changed their lives (or their industry) with a ten word statement. 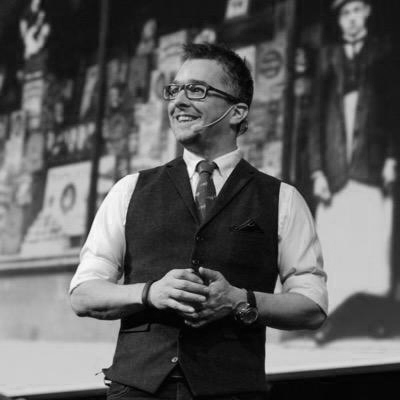 Evangelist @IBM • IBM Watson • Travel Around Talking about AI, Big Data and the Future of Marketing • Lover of Old Business Books and Good Bourbon • Based in London, UK.